That boy always cracks me up! Speaking of being in stitches... 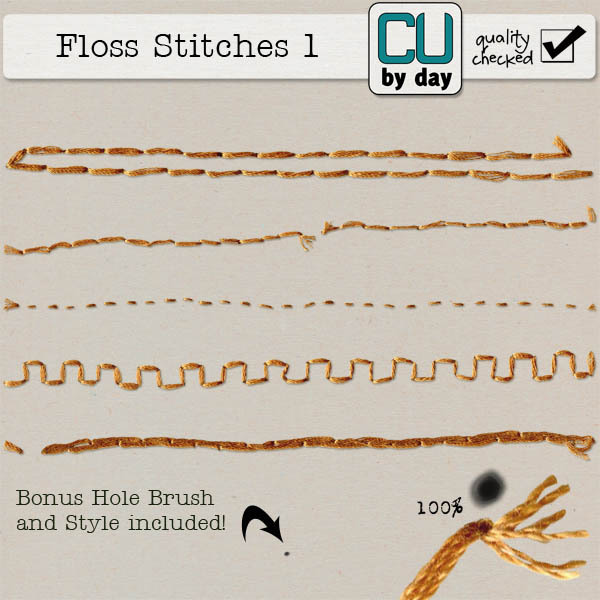 I have created a pack of floss stitches this week. It's been busy here so this is the only thing I have this week, but definitely more of these to come! And of course, they're 25% off all weekend long! Thanks for visiting and ttys! !